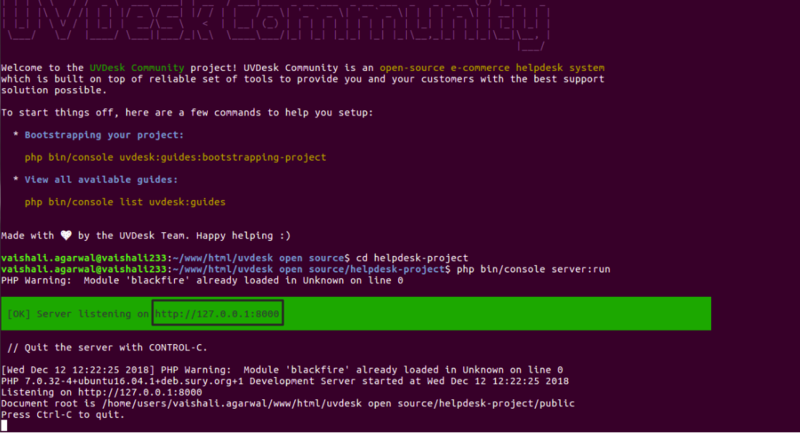 UVdesk has overcome a lot of issues that held it back from becoming the Enterprise Level Helpdesk System. 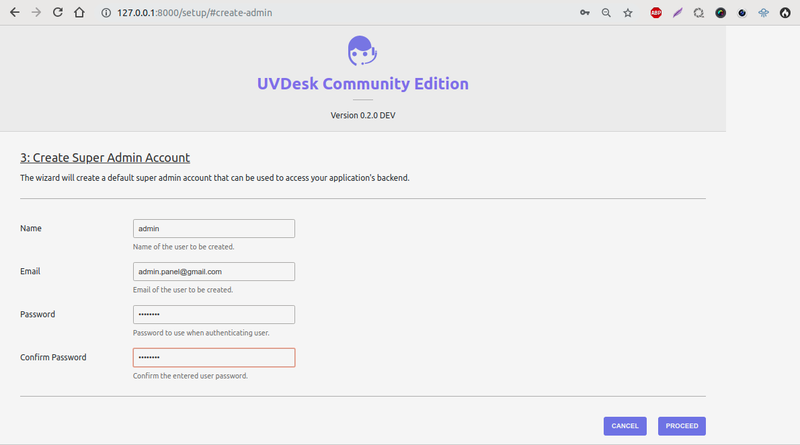 UVdesk comes with an open source helpdesk ticket system having lots of features like saved replies, prepared responses, automated workflow, numerous agent’s, multilingual, mailbox support and much more. 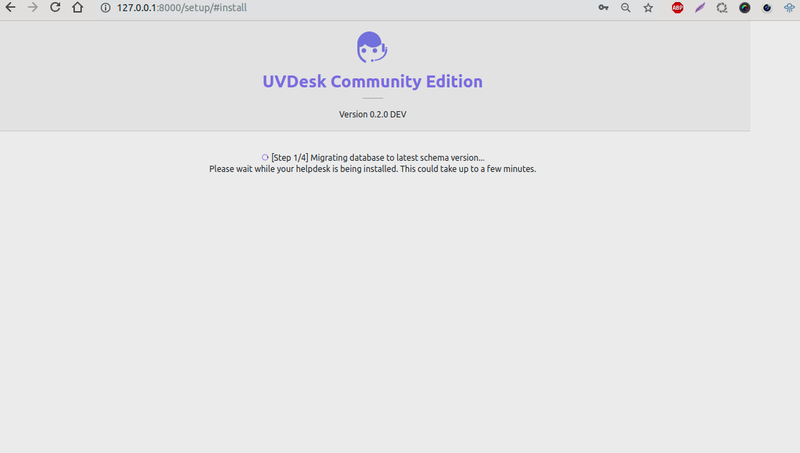 UVdesk Opensource community skeleton is built on top of Symfony/PHP framework that is recognized as the fastest PHP framework among the developer. 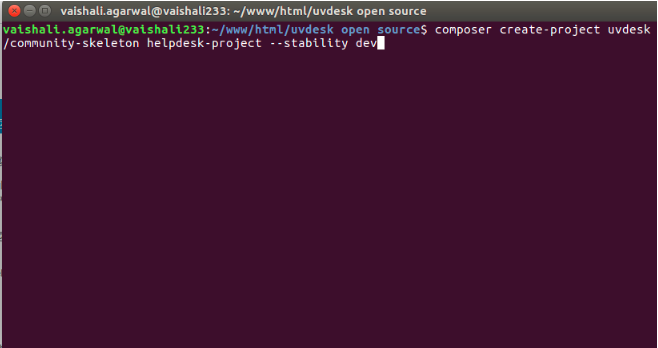 In this article, you will learn how to install Symfony/PHP based UVdesk open source project on your local server without downloading a zip file. So let’s start!! 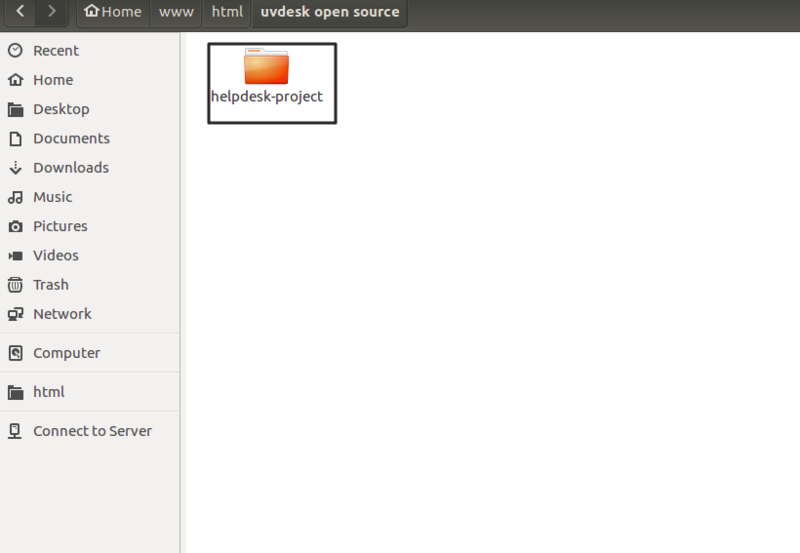 After creating your project, you should see the “Helpdesk- project” directory inside your document root and all of the code will be inside it. Note – In case to run project in production mode just execute the project on your specified server or domain entry point pointing to public folder reside installed directory. If you want to run this project in development mode then you have to run below command after giving the path of that created directory. 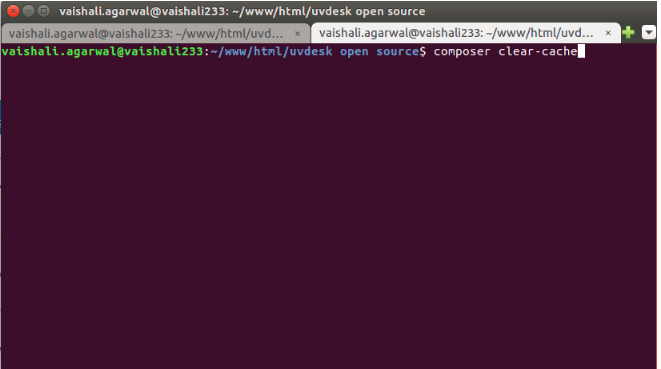 Get the local URL from terminal, After this, browse this URL. Now you are on the manual setup page of your custom helpdesk. Configure application with the database by filled out database details. Proceed with following instruction, to create an admin account. Note – Don’t close the window when migrating database to latest schema version. 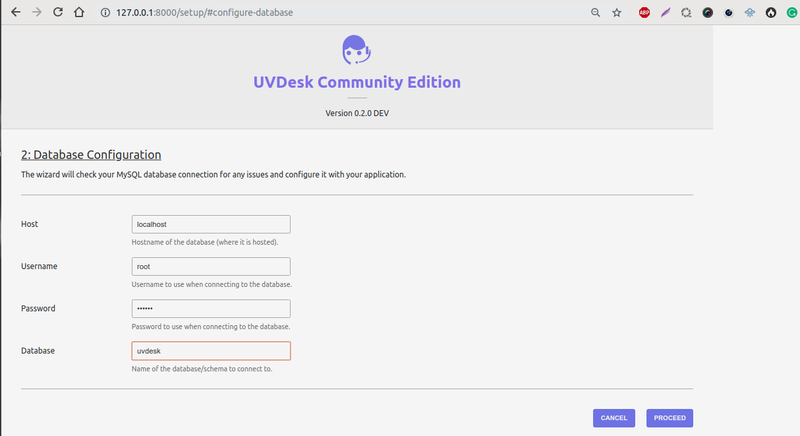 Hope that this post will help you to successfully install UVdesk Opensource – an Enterprise Opensource Helpdesk System. For any doubts or suggestions regarding the helpdesk get back to us at support@uvdesk.com or raise a ticket at our Helpdesk system.